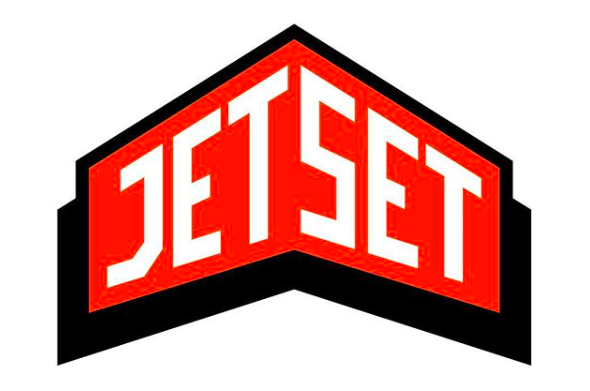 Can Jet Set still Jet Set? 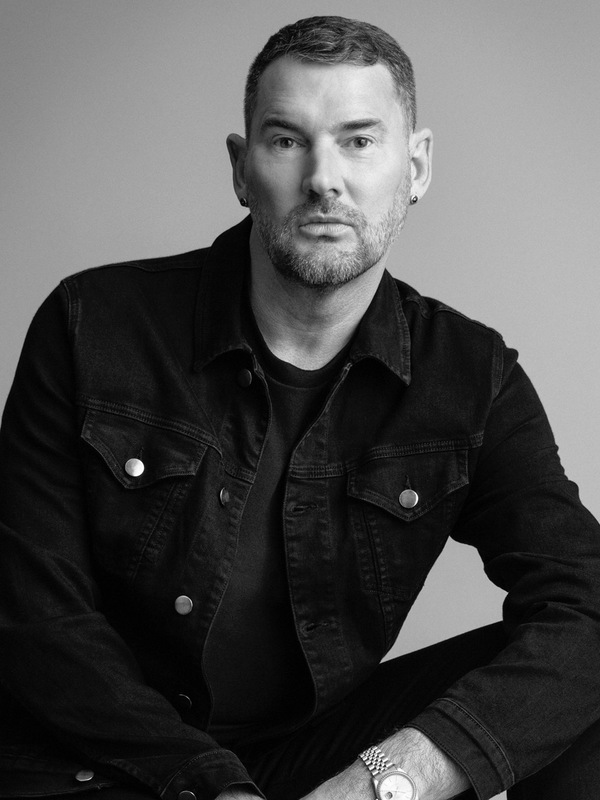 One of the pioneering performance sportswear brands Swiss Jet Set - founded 1969 in St. Moritz for the fancy slope crowd - has named Michael Michalsky its new creative director. It’s the game of the moment, no of the new millennium. Bringing back fashion brands with history seems more interesting to investors than launching new lines. Look at LVMH or Kering; their entire success is based on this philosophy and LVMH just recently acquired Jean Patou and installed Guillaume Henry which came as a bit of a surprise. It seems like a never-ending spiral, which is making lots of money for the owners. 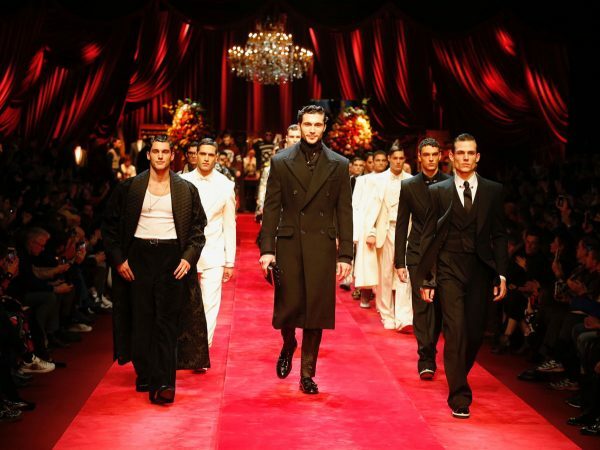 Case in point Gucci, Balenciaga, Dior, etc., etc., etc. Even while Hedi Slimane is spinning a Hedi Slimane yarn for Celine, the brand could not be a global success if it had his moniker. It needs the roots of Celine. Michael Michalsky was once Germany’s most promising designer when he launched his namesake brand after leaving adidas. With the three-stripe brand from Herzogenaurach, he came up with smart retro designs for its Originals line and teamed up the Germans with legendary Japanese designer Yohji Yamamoto and helped create Y-3. He is clearly a man who understands brands and link ups. 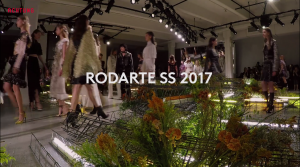 It’s exciting to see him back at a serious label where logo fashion and sportswear matter, a skill he has mastered. In the German speaking market where Jet Set makes most of its turnover, Michalsky is also a TV star through his multi season appearance with Heidi Klum on Germany’s Next Top Model. One of his first decisions was to change the logo. Now it features a dynamic font set against an angular orange and black placard. Let’s not forget, the Swiss are masters at clean type design and logos and Helvetica is the world’s favorite font plus the Swiss flag is an unparalleled icon. Michalsky found an old business card in the archives with a similar font and decided to use it slightly altering it himself. We spoke to CEO Myriam Mele the other day who told us that she picked Michalsky because she was impressed with his adidas track record and his personal strong history with Jet Set. 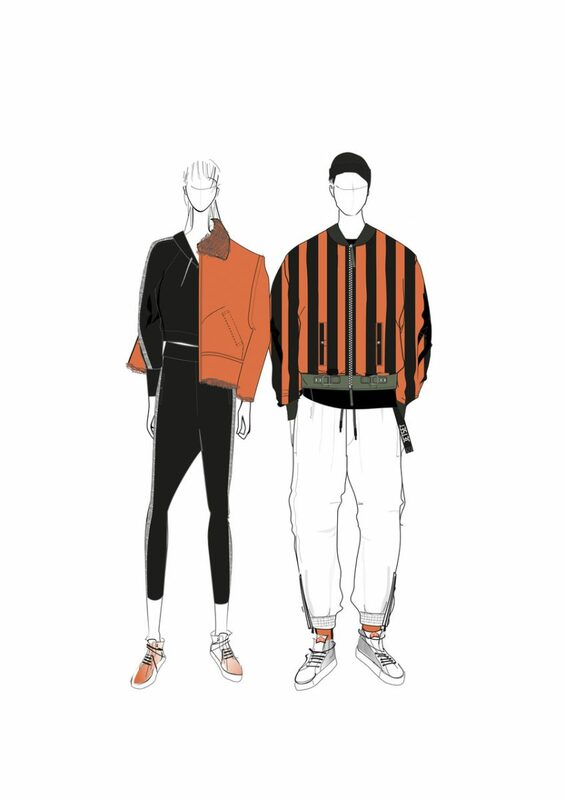 Apparently, Michalsky was a big fan of the brand in the 80’s and learnt about wild pattern and logo usage by visiting its Hamburg flagship store when he was a teenager. 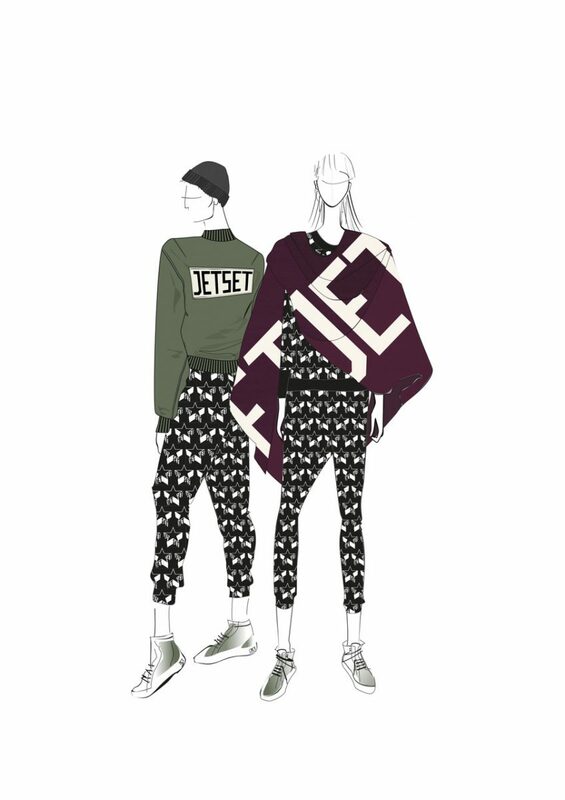 Mele wants to bring Jet Set from skiwear into the booming sportswear arena and hence chose Michalsky who will be designing the line from his Berlin atelier with Mele flying in for design meetings. Swiss based Gaydoul Group is behind the brand now. Philippe Gaydoul is a scion of the Denner dynasty and made his fortune as a young man developing the food and home ware discounter into a billion Swiss Francs business. Now he focuses on investments on Swiss heritage brands with international potential. He is waiting for a real success as his past efforts with Fogal and NavyBoot did not really take off. 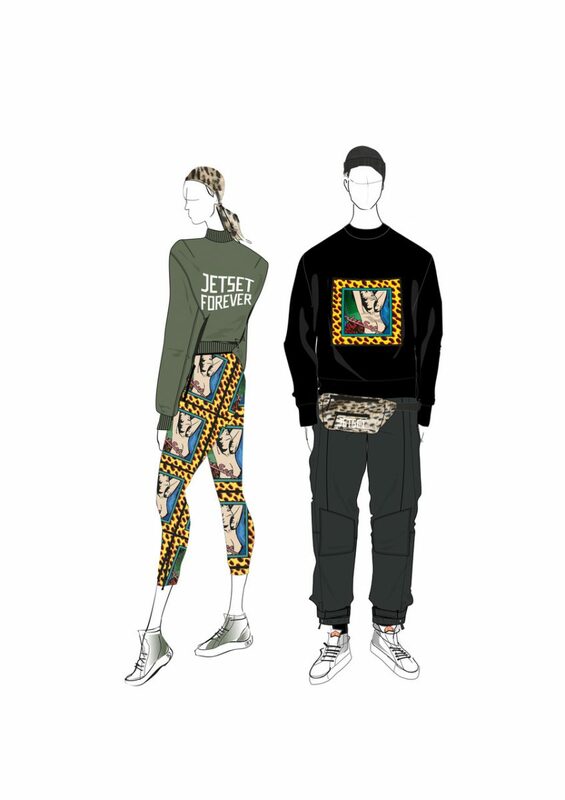 Looking at the current climate where sportswear rules supreme and with Michalsy on board, Jet Set might just become hot again. We also caught up with Michalsky on the phone last Friday. Achtung Digital: Tell me more about this? Michael Michalsky: It’s a dream job for me. I feel 100 percent related to this brand. The core of the brand is athleisure and that’s what I did already when I left my job at adidas. 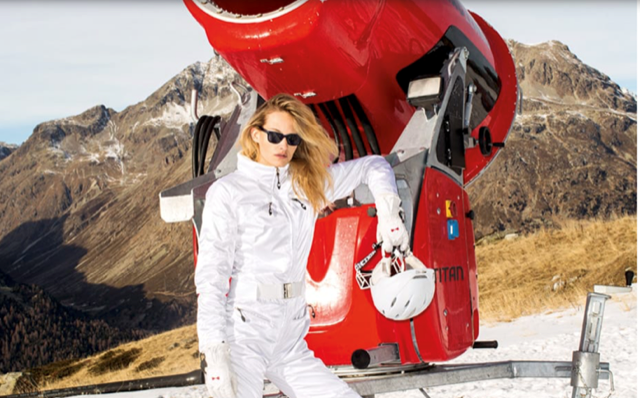 MM: I kept the size of the skiwear and added the same amount of sportswear. AD: Tell me about the approach? MM: There will be six drops. One key style which I pick from the archive as banner with riffs on that. Ideally, I want to see the styles not only in the sports department at Breuninger where we are already but also on the designer floor, etc. Or in Dover Street Market or on Mr. Porter. MM: This is a genius brand with a real archive and not just some sweatshirt with a logo. This is the most visionary sportswear where the Italian factories have the best know how. The bomber jacket cuts are better than standard Alpha MA-1’s, they know how to do rouching on the seams, etc. Looks like they found each other here! 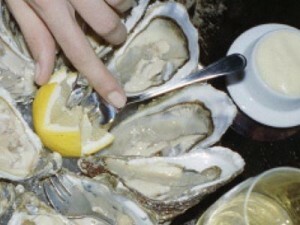 In January the brand will come to Paris to host a launch dinner and introduce Michalsky’s version of Jet Set. Stay tuned. Was macht Sie zu einem Feministen, Prabal Gurung?